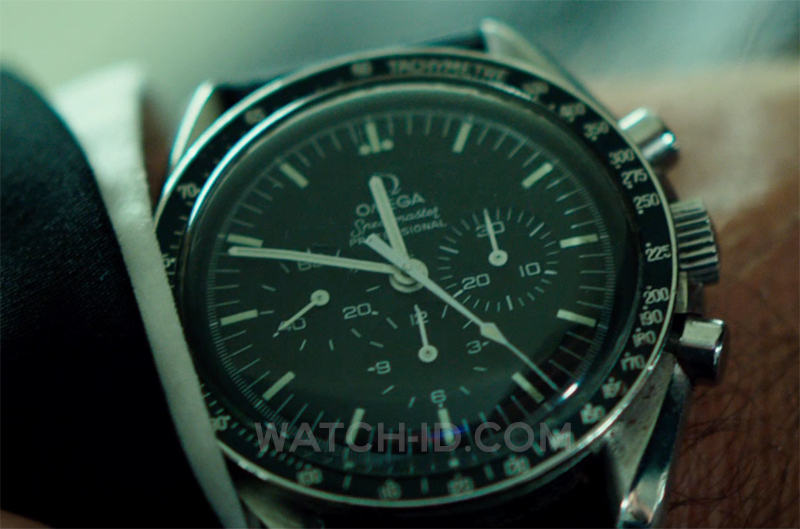 Omega Speedmaster Professional worn by Ed Skrein in The Transporter: Refueled. Ed Skrein, as Frank Martin, wears an Omega Speedmaster Professional in The Transporter: Refueled (2015). The watch seems to have the black NATO strap. 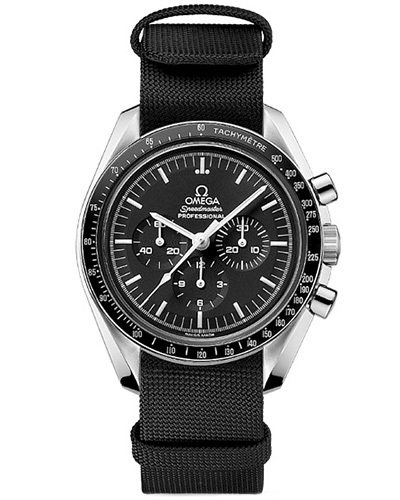 The Omega Speedmaster is also known as the 'Moonwatch' as it was worn during the first manned lunar landing in July of 1969 and every single one of NASA’s manned missions since March of 1965. The Transporter: Refueled is the fourth film in the Transporter franchise and a prequel to the series. In Transporter 2, Jason Statham wears a Panerai Luminor.